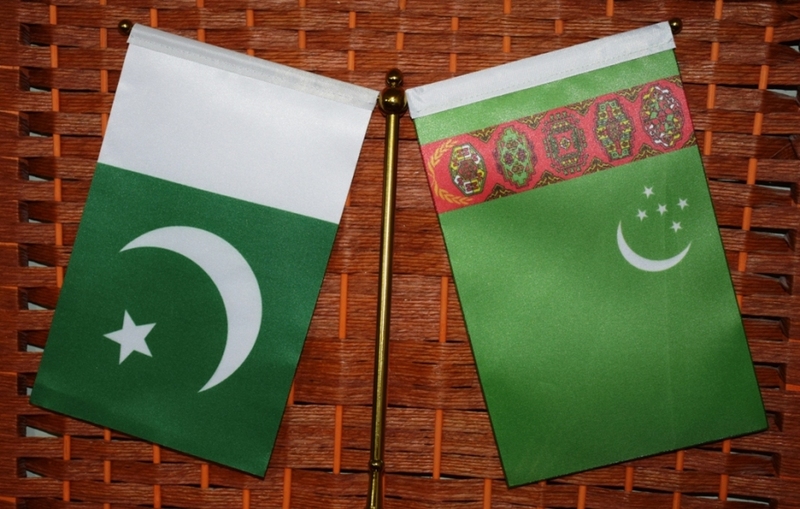 The governments of Turkmenistan and Pakistan signed an intergovernmental agreement on the abolition of visa requirements for holders of diplomatic passports, the Neutral Turkmenistan newspaper reported Saturday. The results of the recent negotiations in Islamabad were reported by Turkmenistan’s Deputy Prime Minister and Foreign Minister Rashid Meredov, who was on an official visit to Pakistan as head of a delegation. The agenda of the Turkmenistan-Pakistani political and economic consultations included the issues of interstate cooperation. The sides also exchanged views on the intensification of international and regional cooperation. Particular attention was paid to the implementation of joint projects on construction of transnational Turkmenistan-Afghanistan-Pakistan-India (TAPI) gas pipeline and laying of fibre-optic communication lines and power transmission on the Turkmenistan-Afghanistan-Pakistan route.